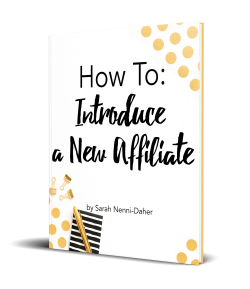 Do you want to rebrand a blog? 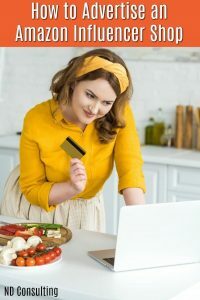 Here is a checklist to reduce the overwhelm and cover the legal, social, and on-site aspects of a blog rebranding campaign. 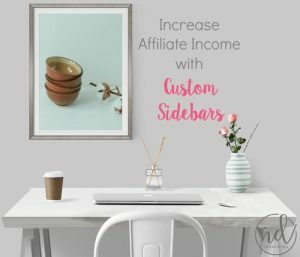 Are you purchasing an existing site? Have you decided to go in a new direction with your site? 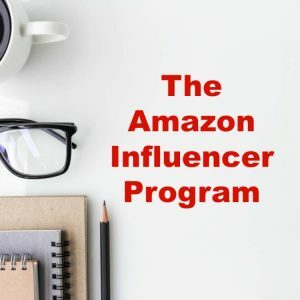 Is it your site’s “next step” to become a part of something bigger? These are all reasons to rebrand a blog, though many more can lead to a rebranding campaign. 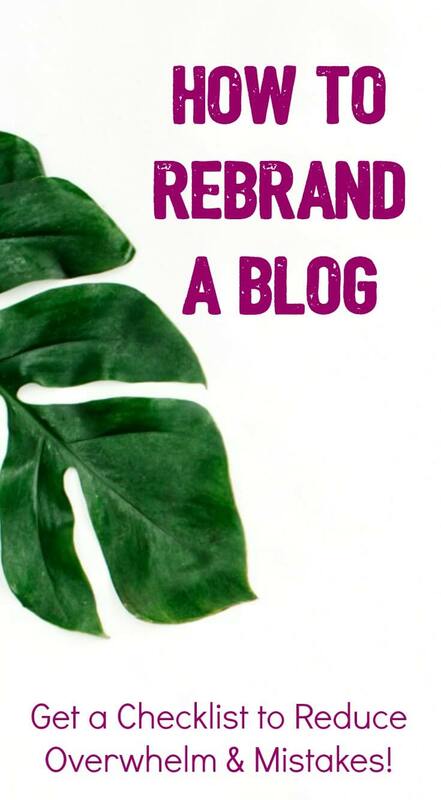 Below is a list to help you tackle the blog rebrand transition. Most everyone knows to make sure the domain is available. Many know to check social media handle availability. But what else? 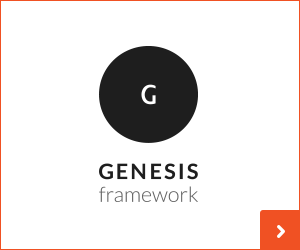 Oh, there’s a lot more to do to make sure your income, followers, and documentation aspects are covered. 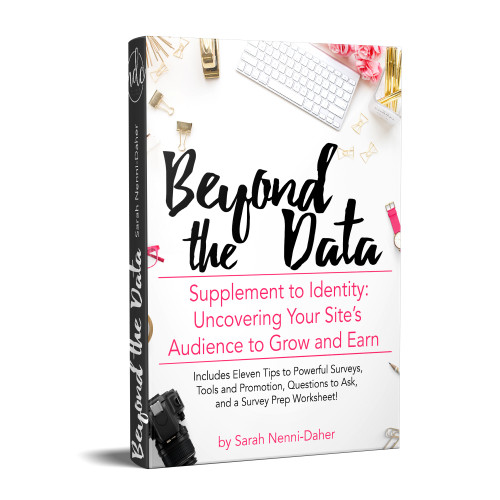 Get a copy of the “How to Rebrand a Blog Checklist” (there is no opt-in required). 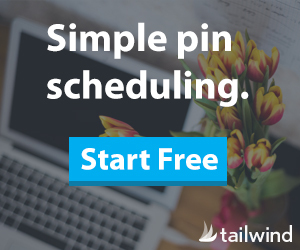 If you do want to receive a once-weekly email filled with actionable blogging tips, sign up. Here’s a bit of a scary update… If you have a significant email list, you will have to reestablish authority with your email service provider (ESP). More details to come, however, please email your ESP BEFORE you rebrand to see if there is anything which can be done in the backend to help with this transition. Note: this is not yet included in the rebranding checklist. 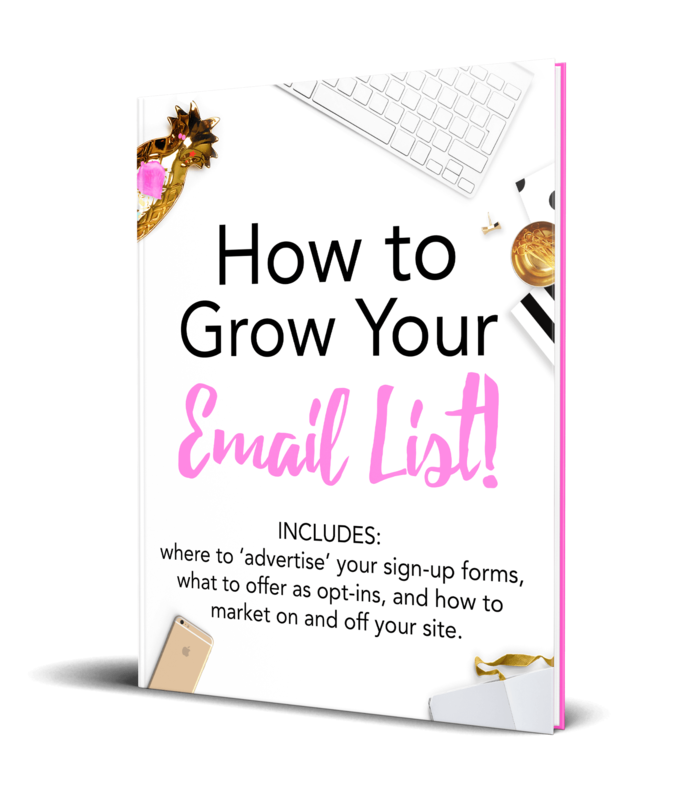 Newsletter images and branding – Spend some time here to create an awareness campaign specifically for newsletters so people do not mark them as spam! This is the most important group, so developing a plan to notify and remind existing readership of the change is tantamount. Read through Google’s tips on moving a site with URL changes. 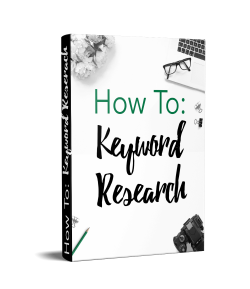 Determine if rebranding your blog is the right decision. 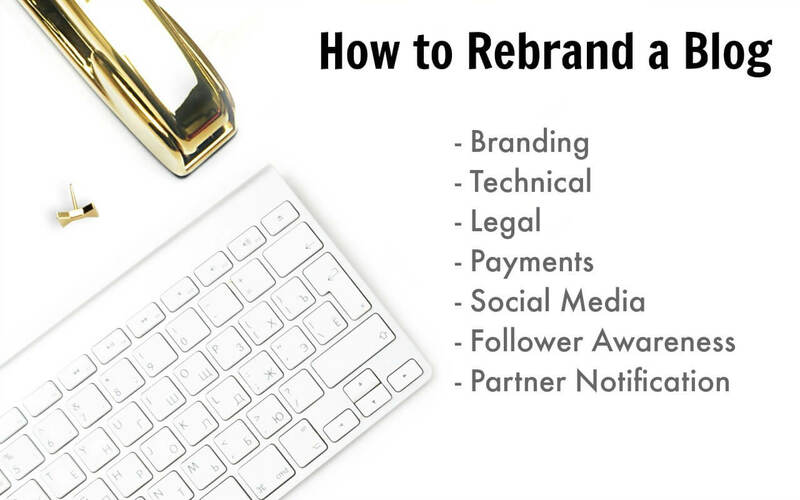 Peruse this article on how to rebrand without losing followers. 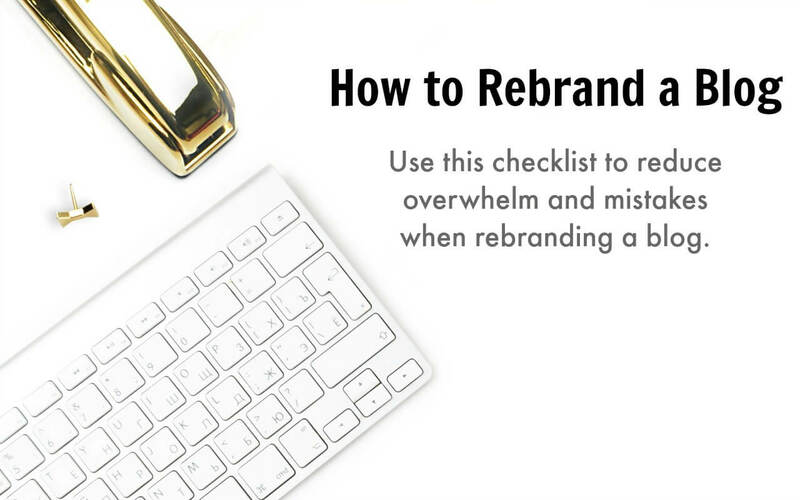 This checklist to rebrand a blog will help you work through the tasks associated with this change. 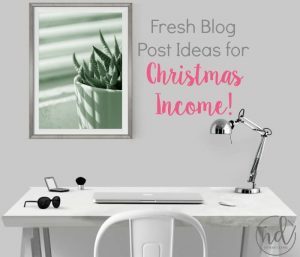 Give this a pin to your favorite blogging board to elevate everyone! I did not think this would be so much work to rebrand. 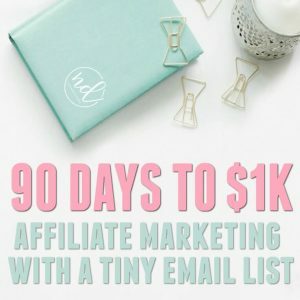 Good information in this blog. Thank you for sharing. 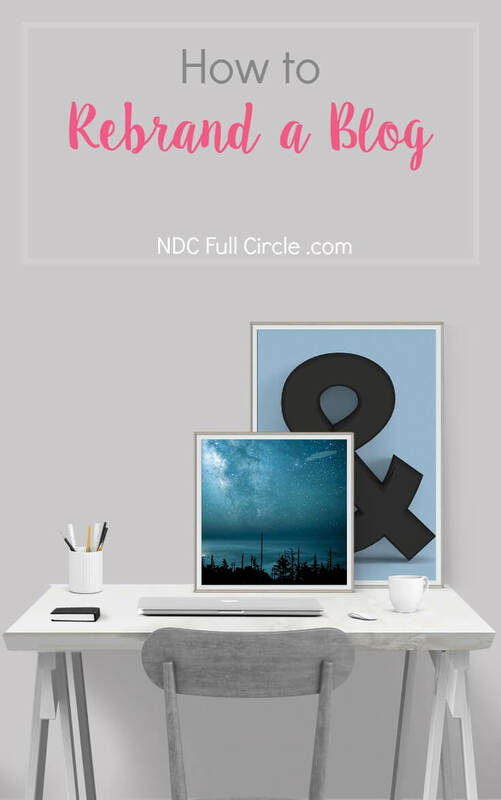 I had thought about changing the direction of my blog but not changing the name and I wasn’t aware of all the things that would need to be changed. I am so glad that you posted this and I will be considering whether it is even worth it for me to change my blog. I have wanted to do this but it just seems overwhelming!!!! Thank you for the steps.